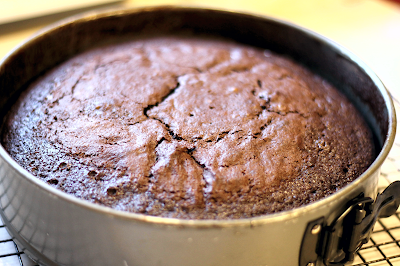 Chocolate Cinnamon Whisky Cake, let that sink in just a minute. Oh my goodness! 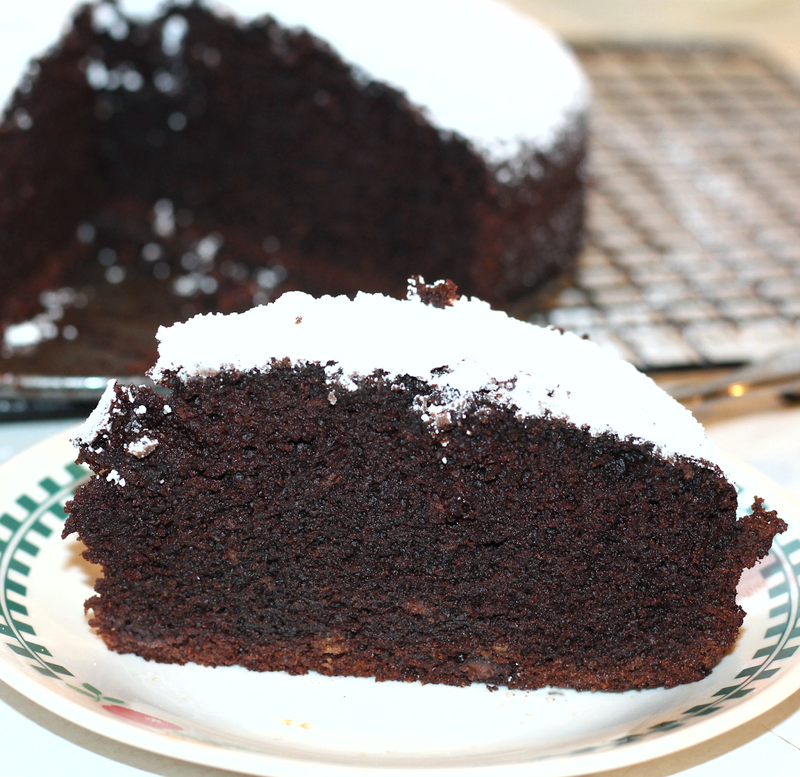 Dark, decadent, delicious, rich and moist, it is an amazing cake. This cake received amazing reviews from all my taste testers! It's definitely a "keeper" recipe in our house. The coffee, black pepper, cloves, and chocolate work well together, then the cinnamon whisky compliments those flavors, elevating it all to a whole new level. This deeply rich and moist chocolate cake makes it an excellent choice to serve to guests, or simply enjoy with your family. 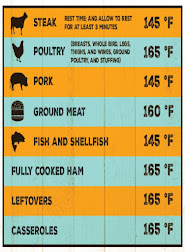 Heat oven to 325 degrees. Butter or spray with baking spray a 10-inch springform pan and dust with 2 tablespoons cocoa powder. 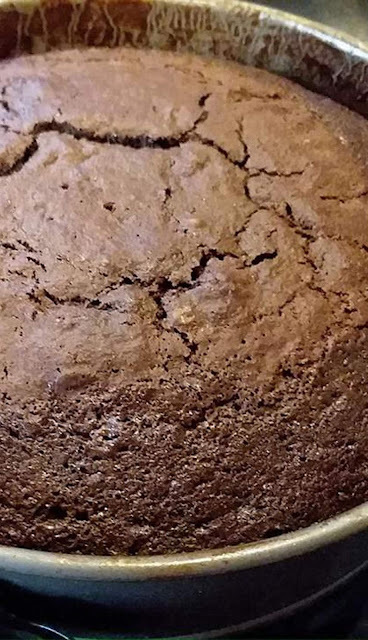 In a medium saucepan over low heat, warm coffee, Irish whiskey, 1 1/2 cups butter and remaining 3/4 cup cocoa powder, whisking occasionally, until butter is melted. Whisk in sugars until dissolved. Remove from heat and cool completely. In a bowl, whisk together flour, baking soda, salt, pepper and cloves. In another bowl, whisk together eggs and vanilla. Slowly whisk egg mixture into cooled chocolate mixture. Add dry ingredients and whisk to combine. Fold in chocolate chips. Pour batter into prepared pan. Transfer to oven and bake until a toothpick inserted in the center emerges clean, 55 to 65 minutes. Let cool on a wire rack, then remove sides of pan. Dust with powdered sugar before serving, if desired.